With approximately 200 Chinese restaurants in the Delhi it’s safe to say this Asian cuisine is a popular choice when it comes to dining out. Alas, an absence of hamburgers, fries, and milkshakes does not automatically make a meal healthful. 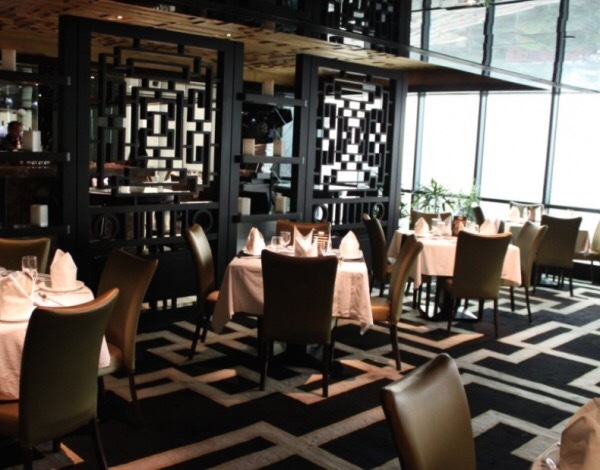 Recently, we got a chance to visit Royal China located on the 16th floor of the Eros tower. Beautifully designed it is located on one of the top floors, it gives a splendid view of the entire city and what can be better than having a sip of wine and enjoying delicious food over some of the most beautiful buildings of NCR. But their is a Hidden Flaw with places like these what most people tend to not see, well we did. Famous Places like Royal China use sauces that act as the main Chinese food pitfall, as they can rapidly bump up a dish’s sodium content—often well past an entire day’s worth. Most of their dishes had sauces that were realy high in sugar, which can turn a seemingly innocuous stir-fry into an entrée-sized candy bar. People who are unaware of the consequences somehow don’t realize that tasty food at a fancy place can also can be bad for health. High-calorie, high fat, high-sodium, and high-carb Chinese food Dishes like the ones served at Royal China can spike your blood sugar dramatically and keep it high for a while. The biggest offenders include fried entrees such as chicken and sweet and sour dishes, which contain breading and are served swimming in a sugary sauce. Why do we say that you should avoid places like Royal China ? Because sodium can be highly unhealthy & reducing sodium in our meals should be our primary goal. Low Sodium can help lower blood pressure and decrease the risk of heart attacks. So Next Time Skip the meal at Royal China and eat at your Nearest Fast Food Chain, after all both are equally unhealthy.